We offer wide range of Graphic Design services, such Logos, Banners, Advertising Billboards, Templates, Business Cards and Brochures designs. 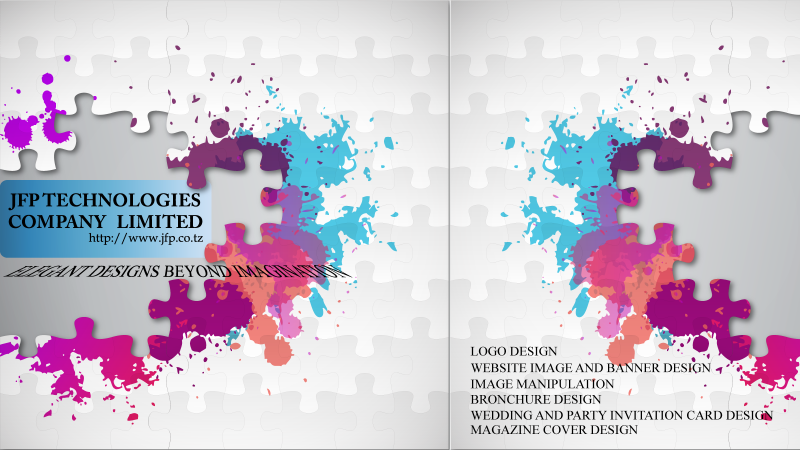 Our Graphic Designers are creative with unique ideas to meet Your requirements. Your logo represents the image of Your business, so it is very important to have a design that will give a great impression to your target audience. Whether You want to re-brand Your business with a new logo or re-create Your corporate image, our creative team of designers will offer You the best solution to showcase Your products.